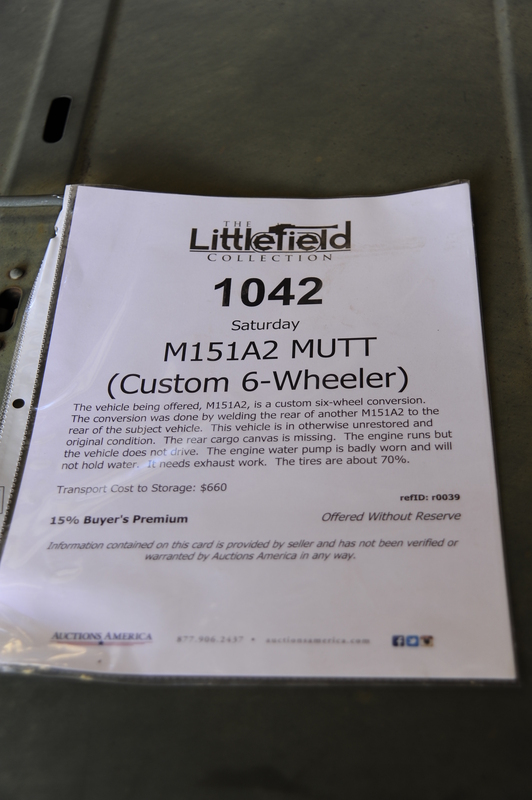 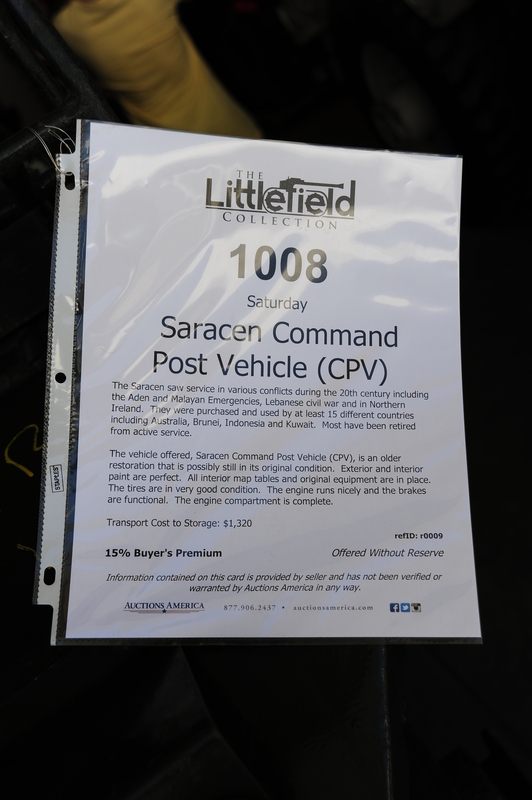 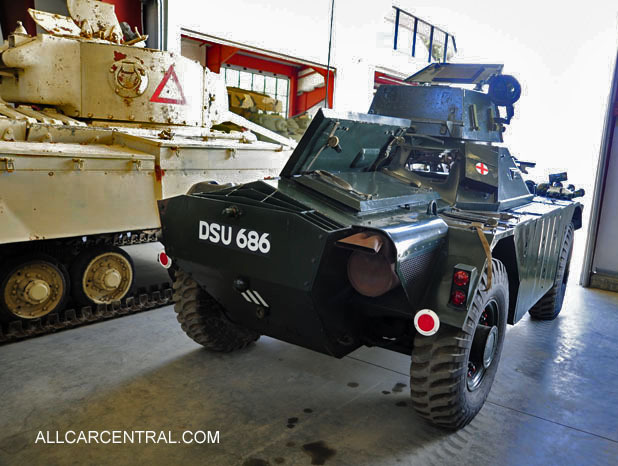 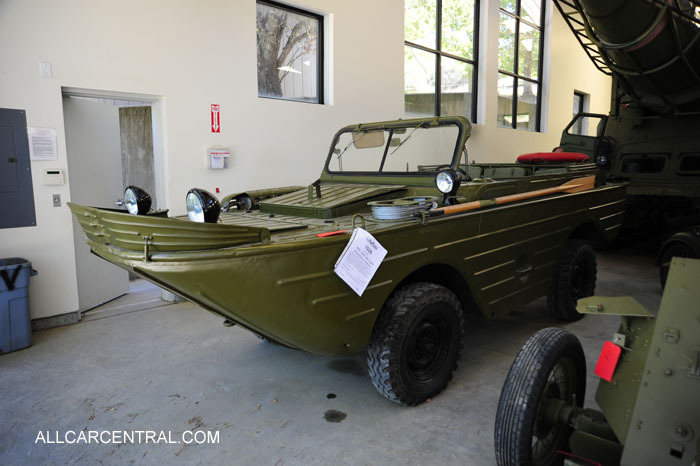 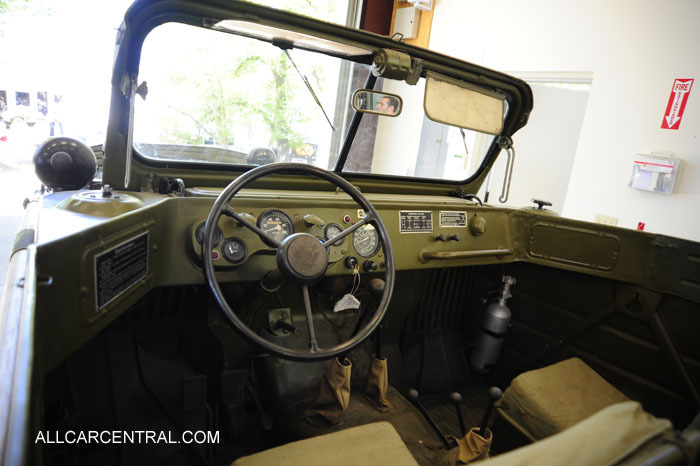 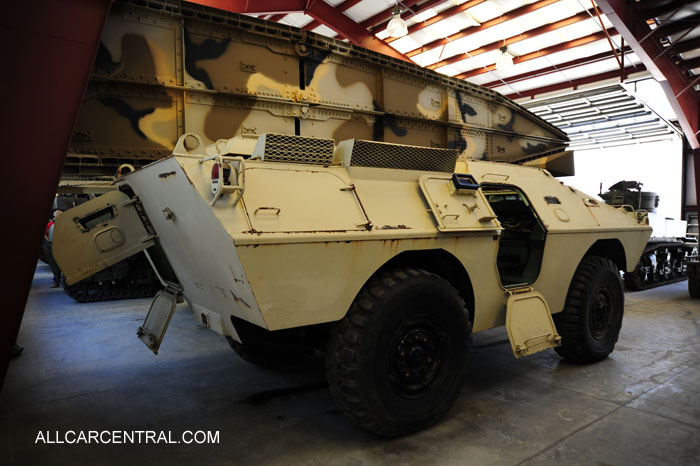 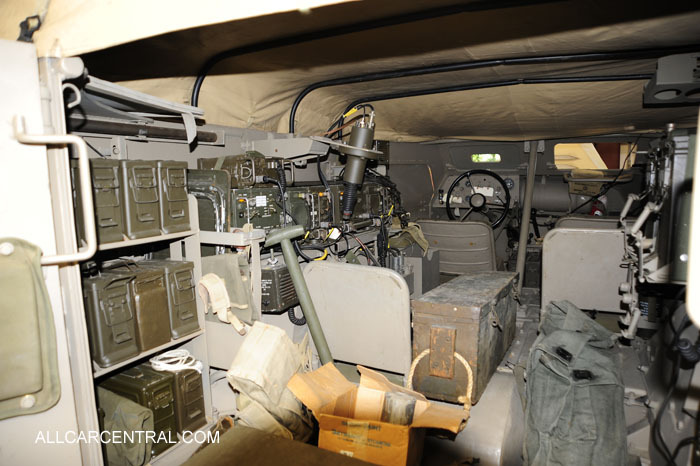 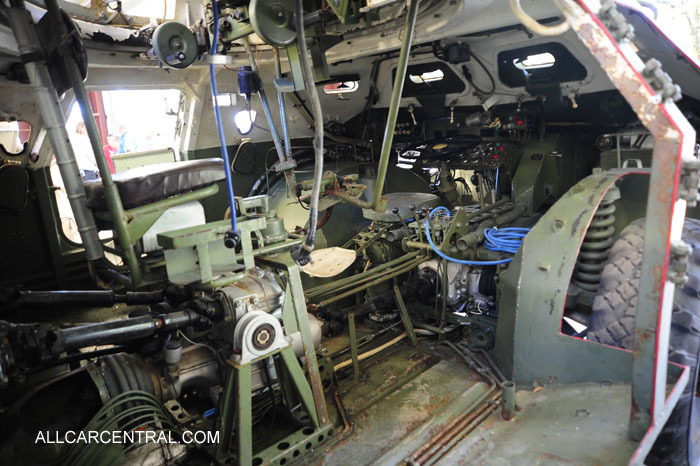 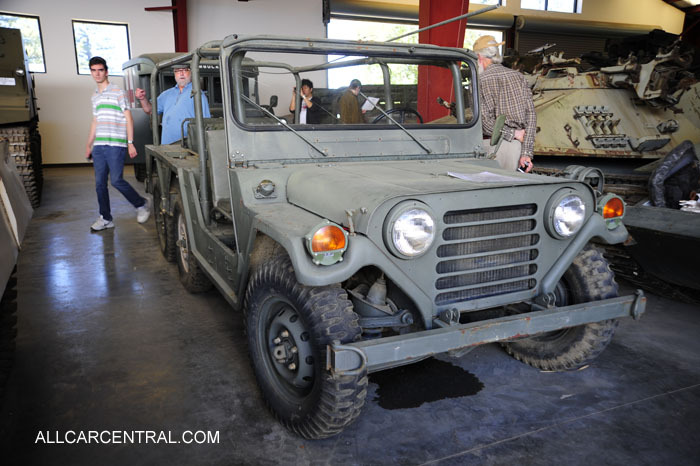 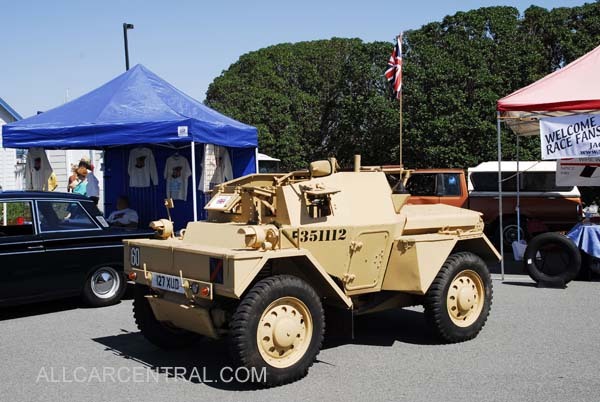 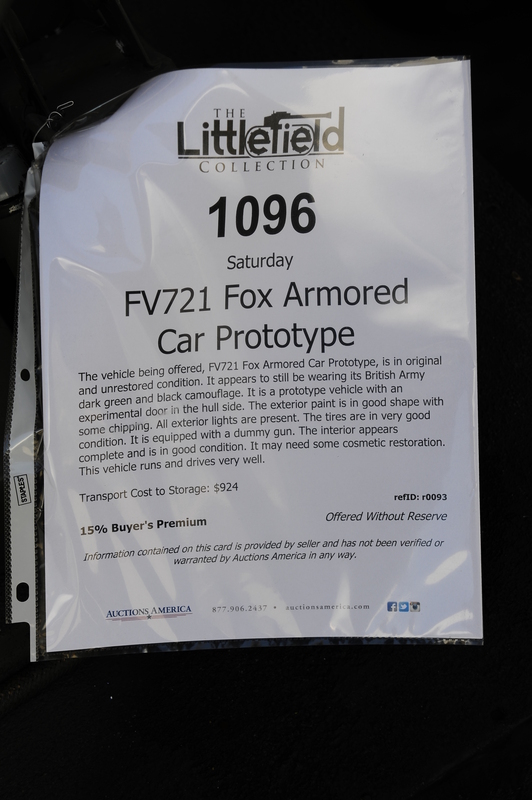 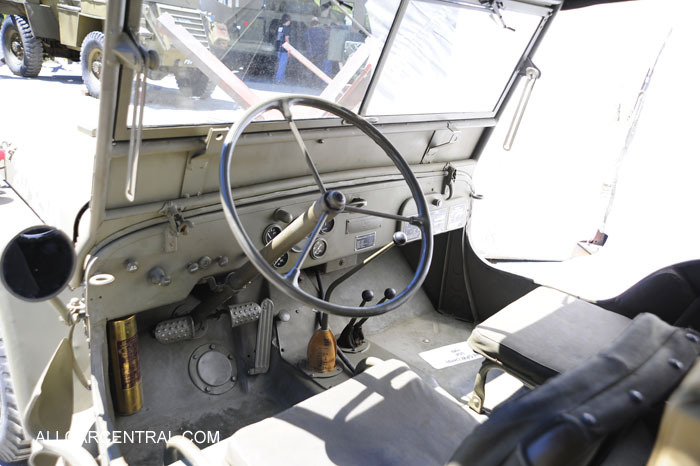 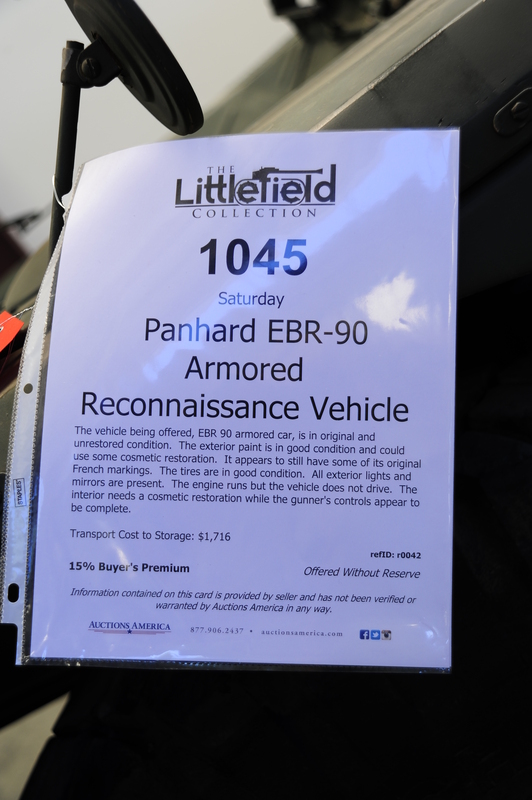 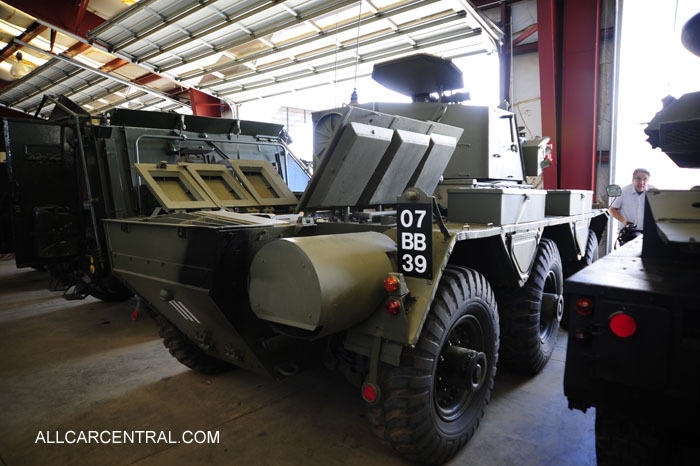 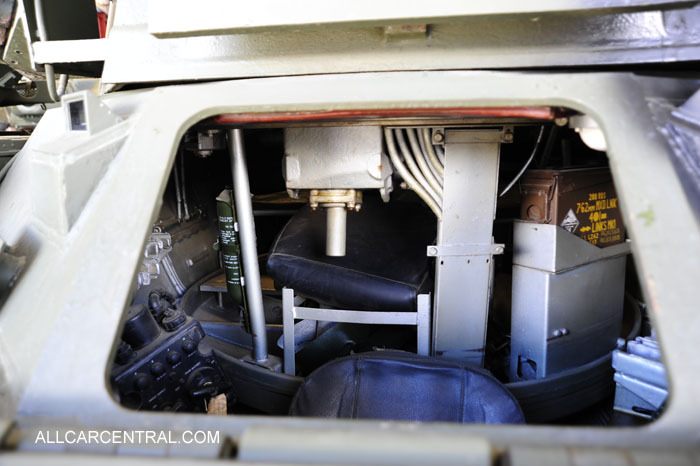 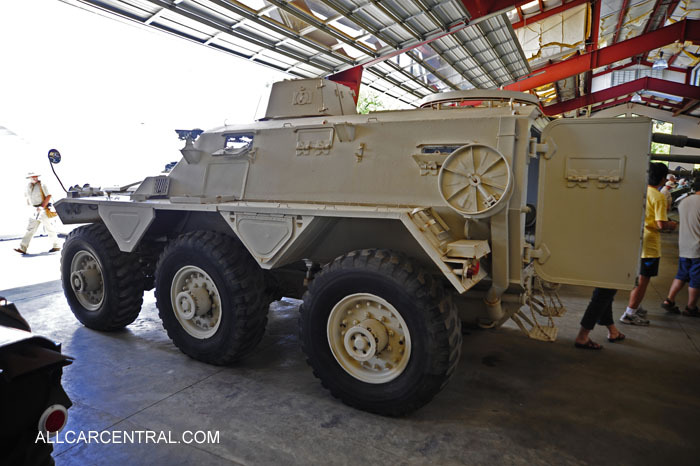 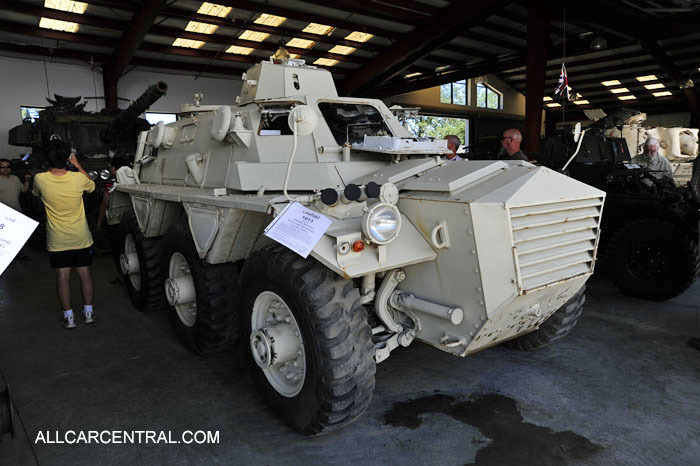 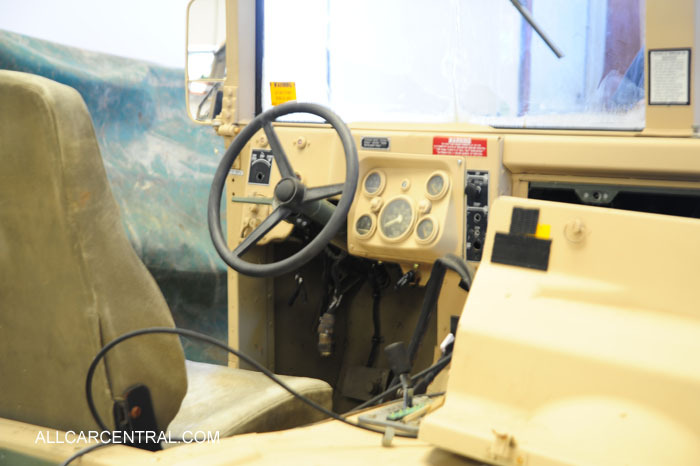 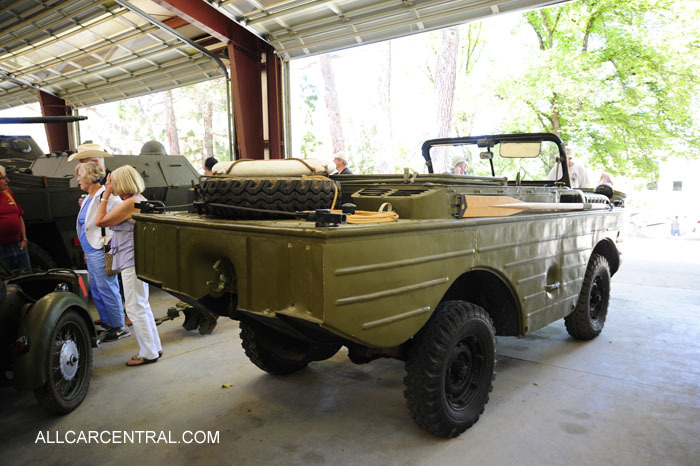 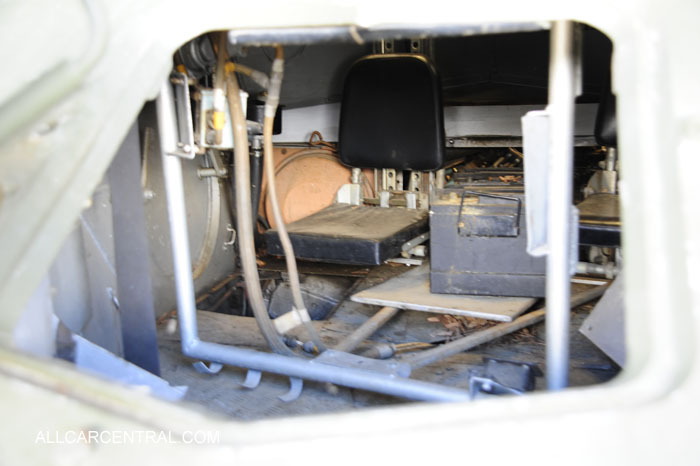 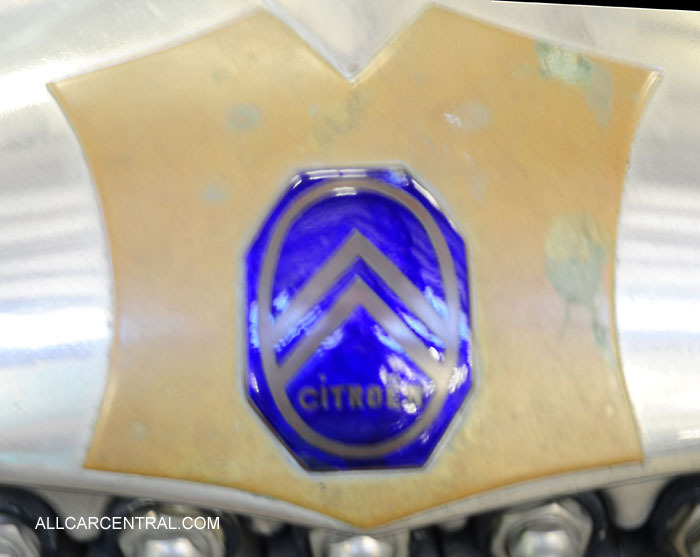 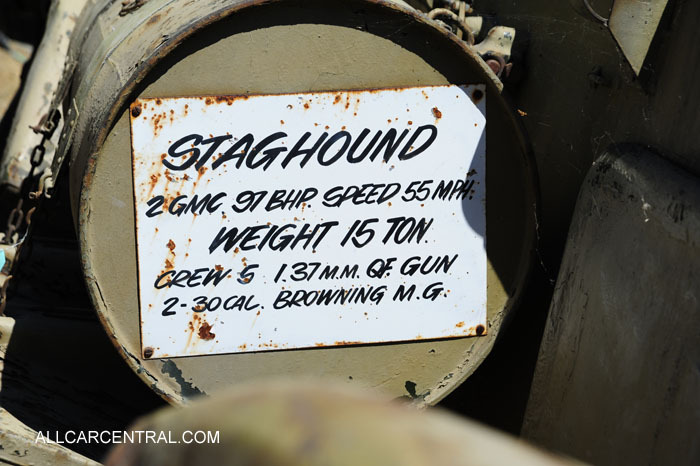 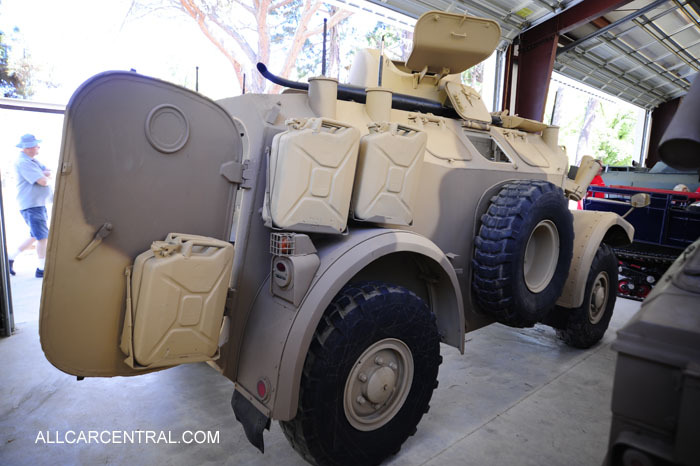 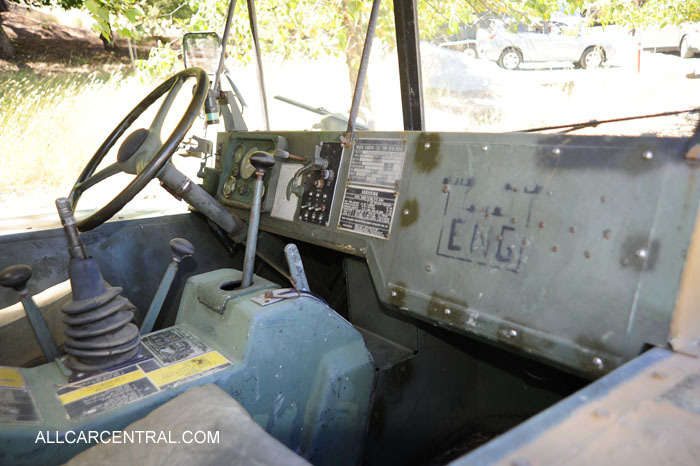 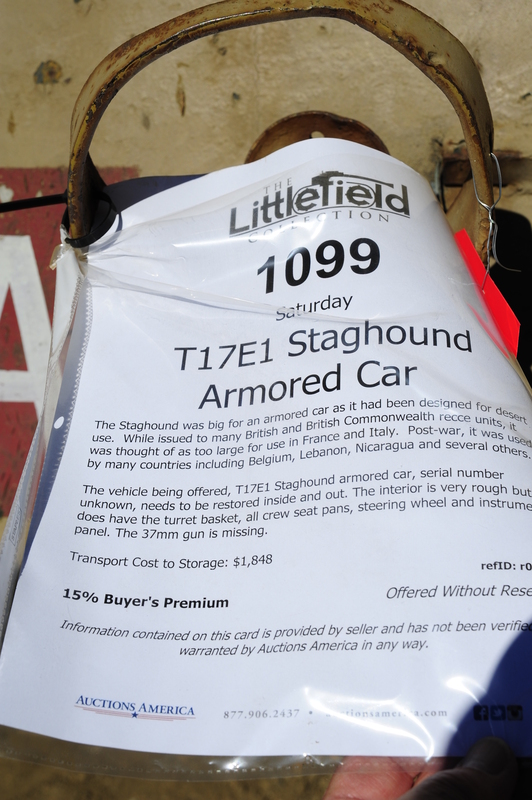 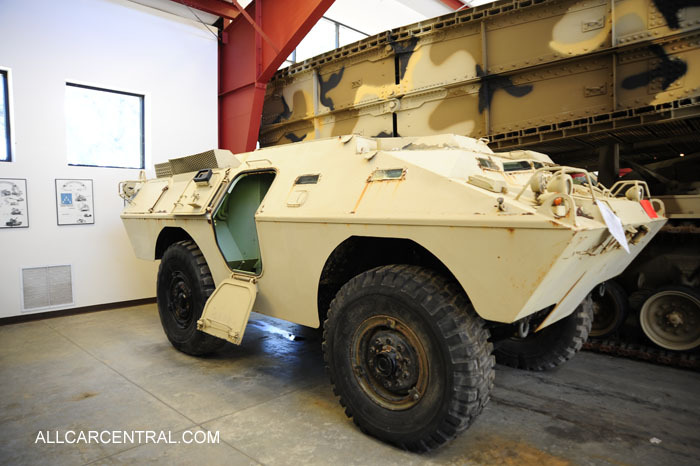 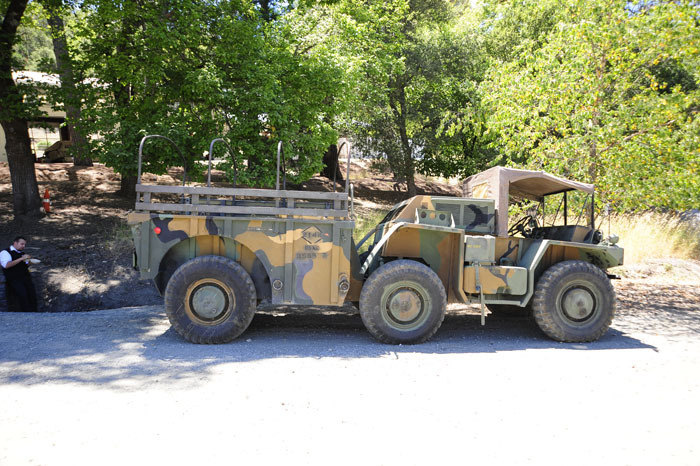 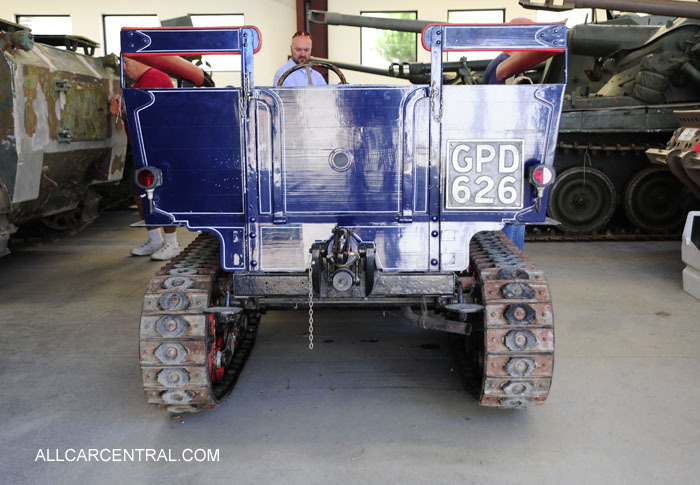 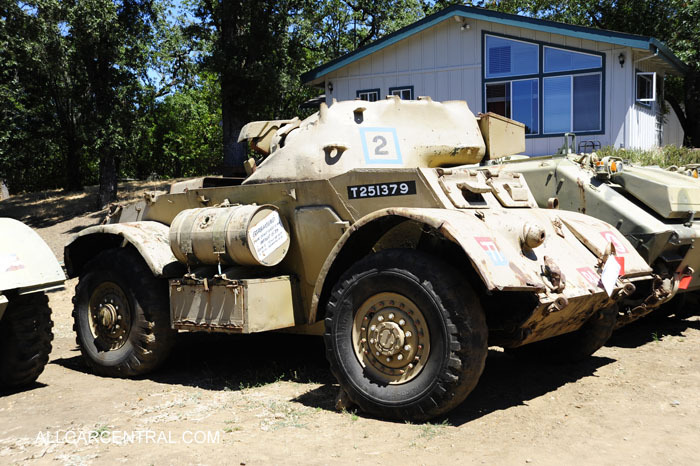 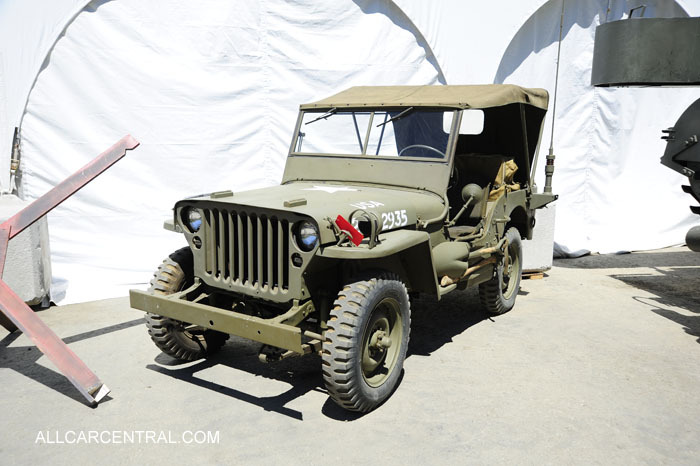 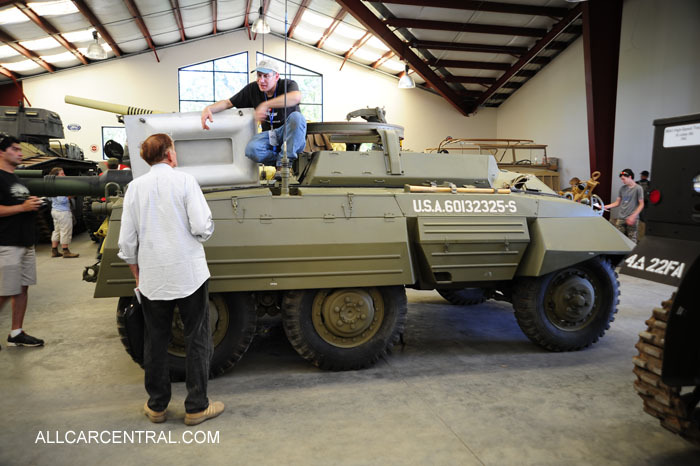 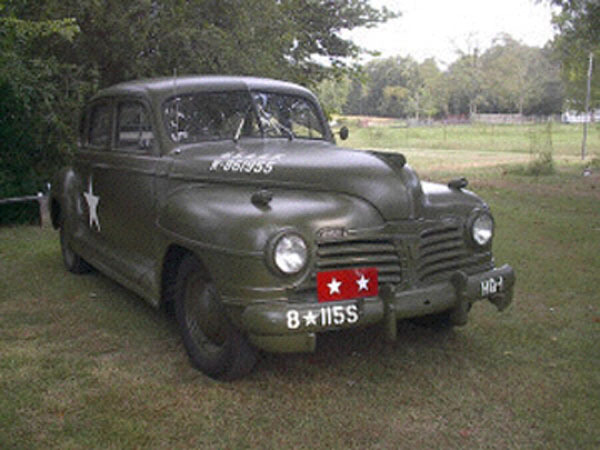 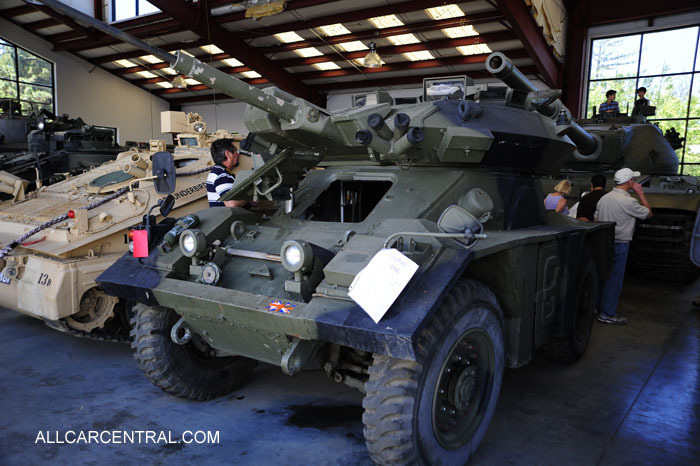 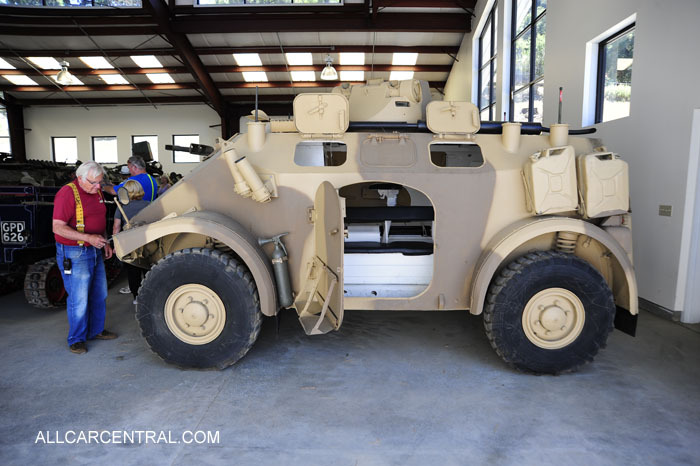 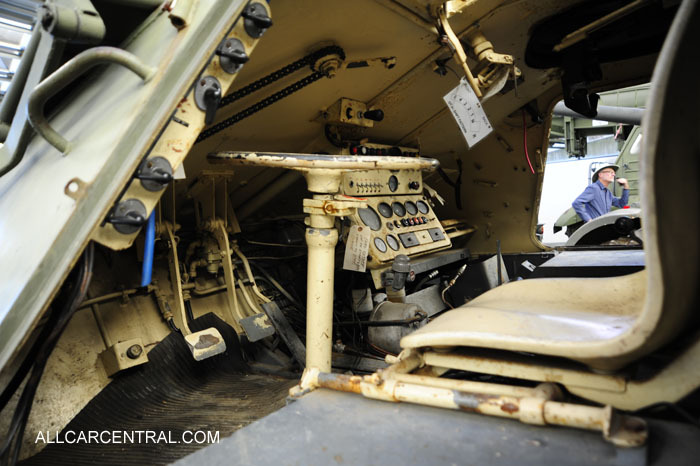 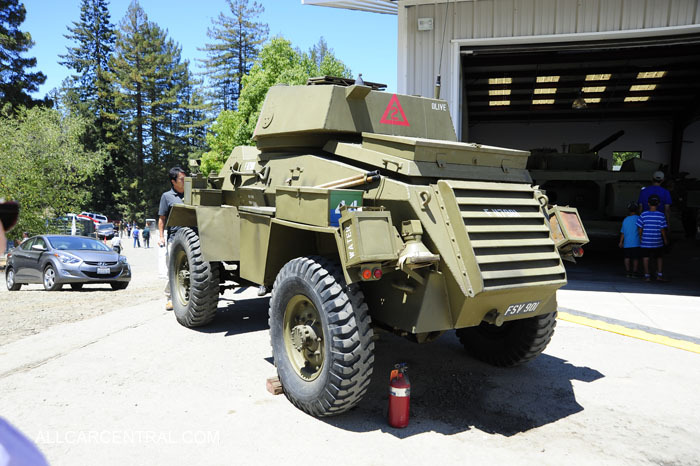 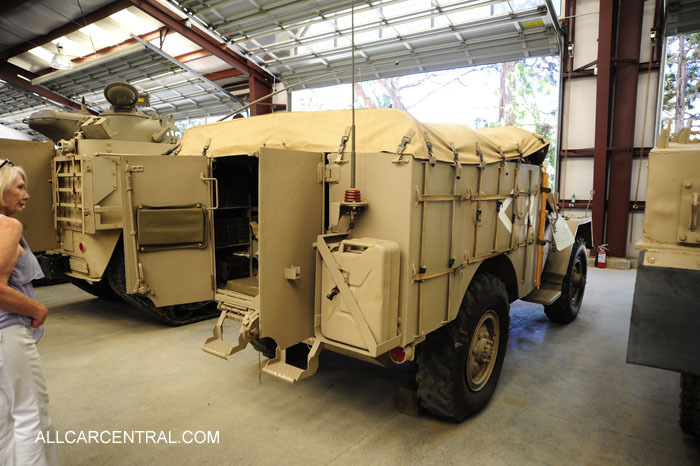 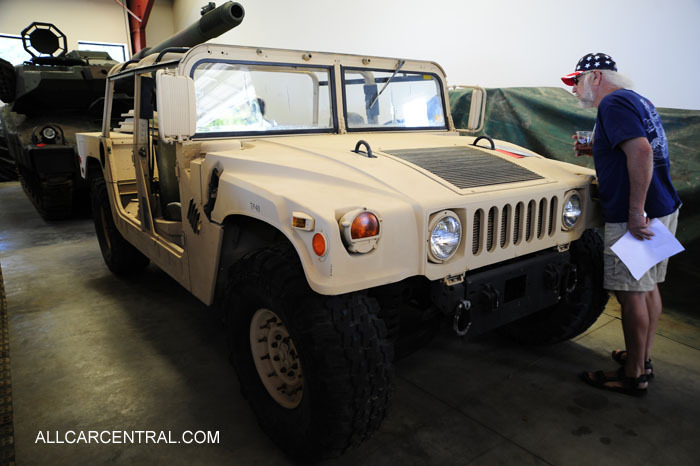 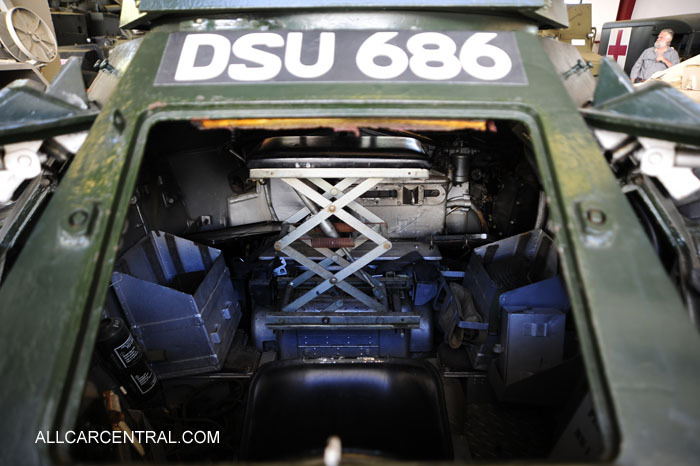 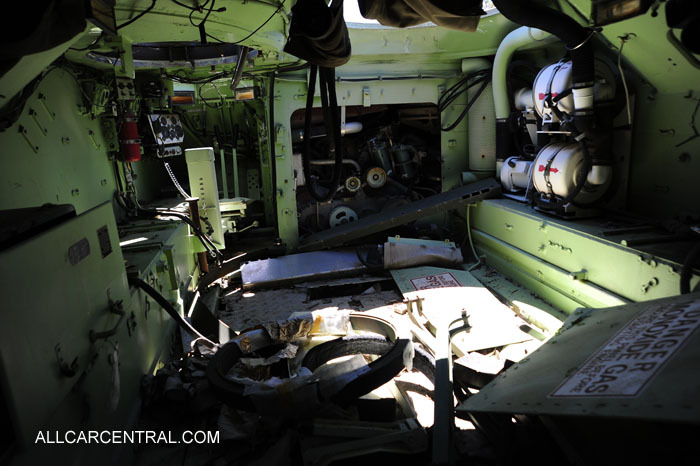 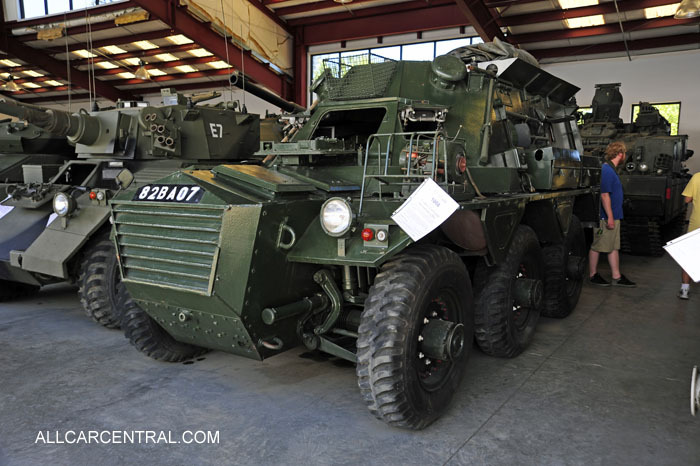 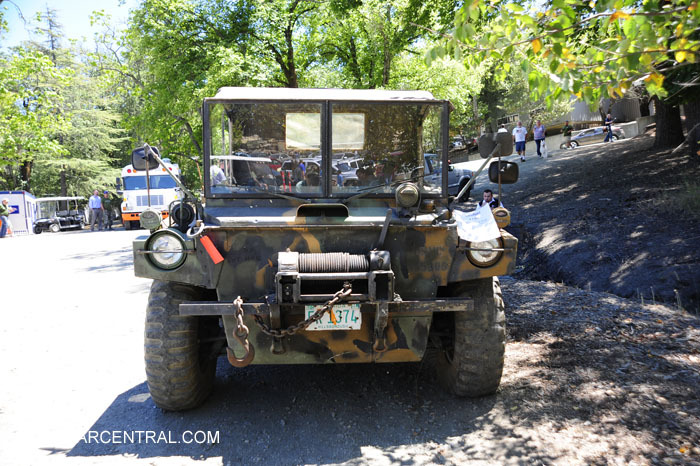 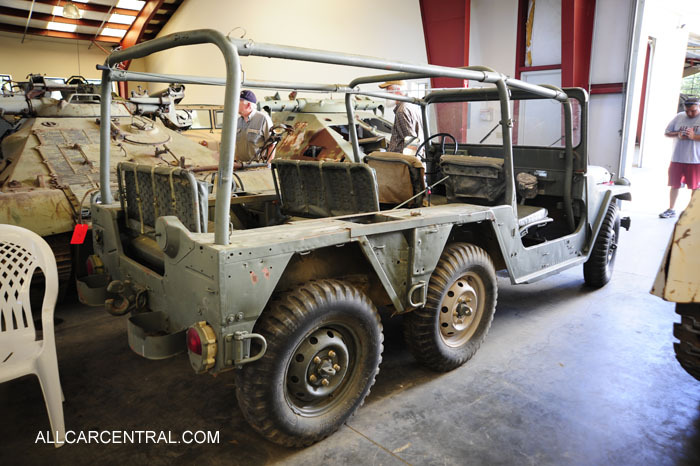 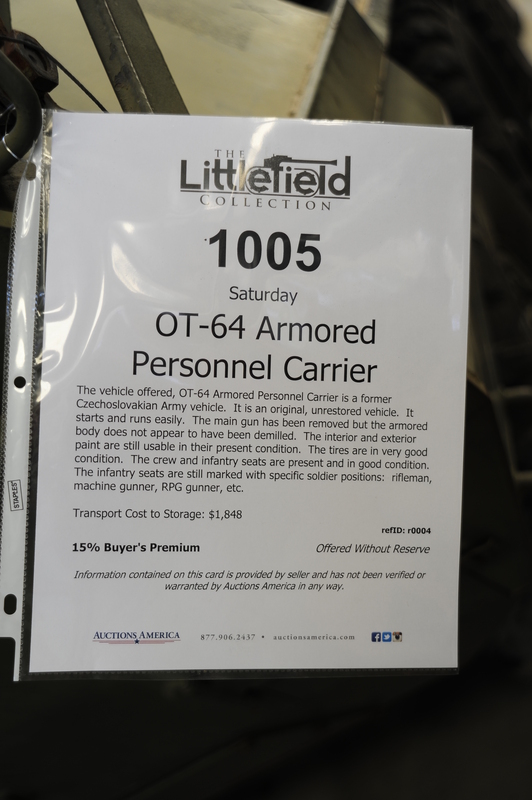 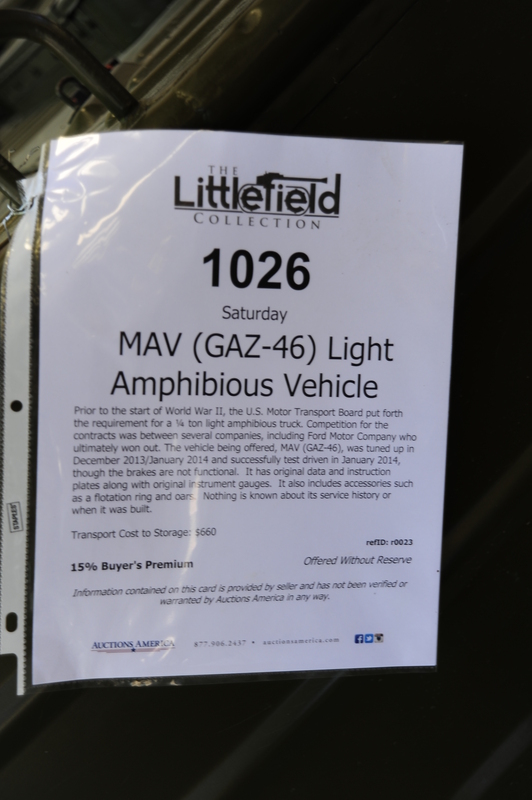 Military Vehicles come with many different shapes and purposes. 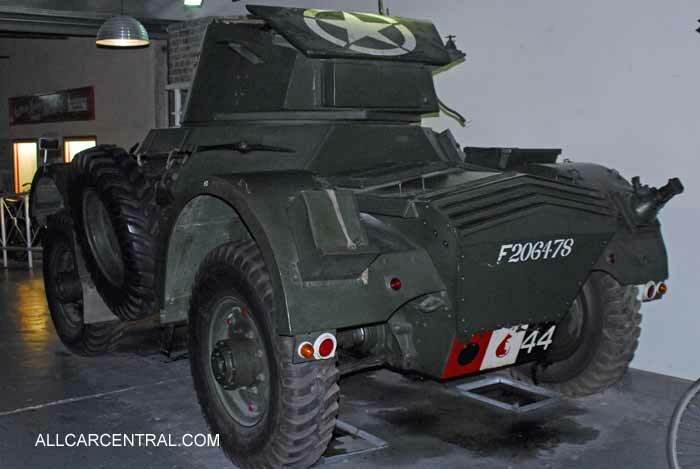 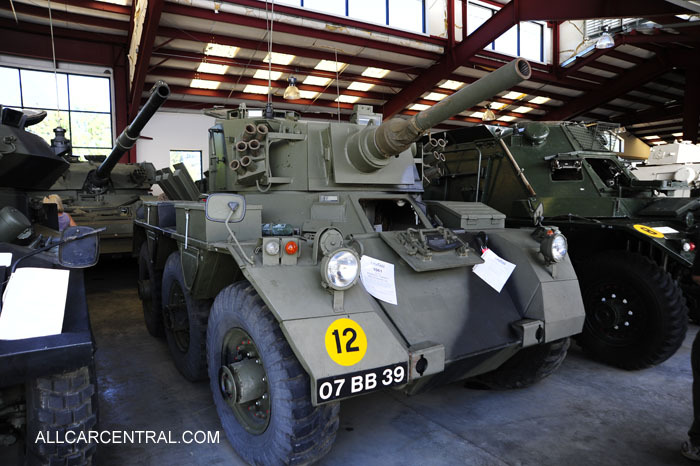 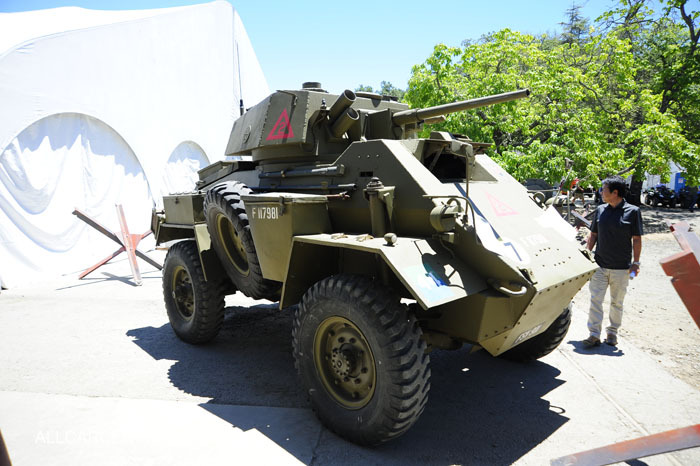 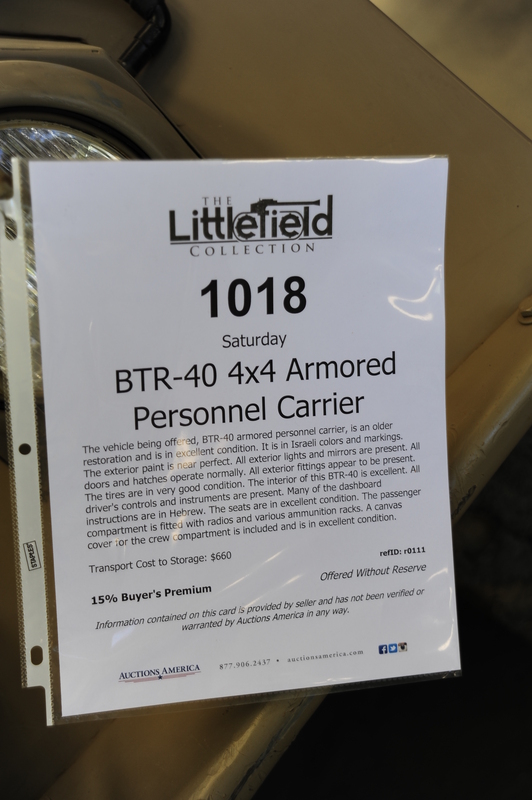 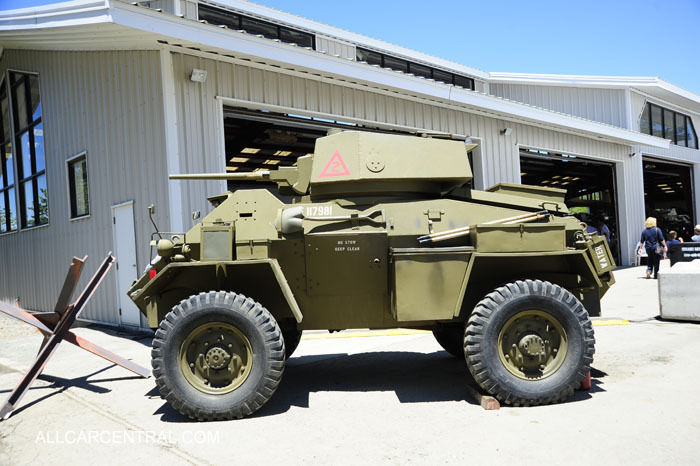 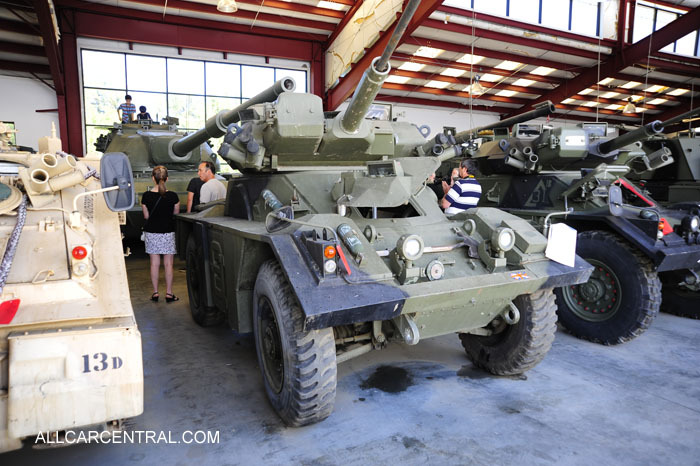 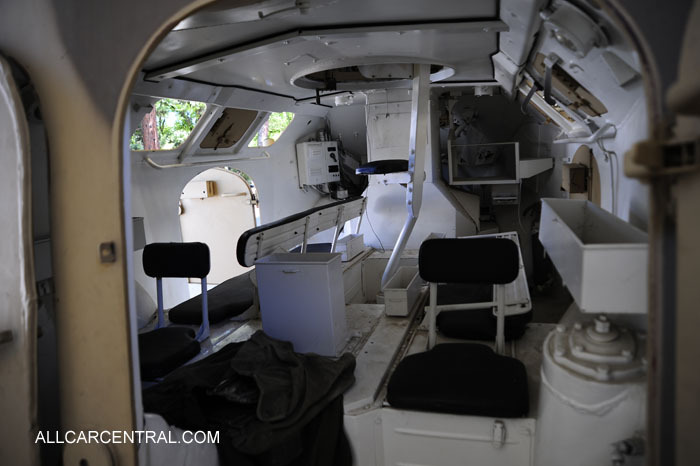 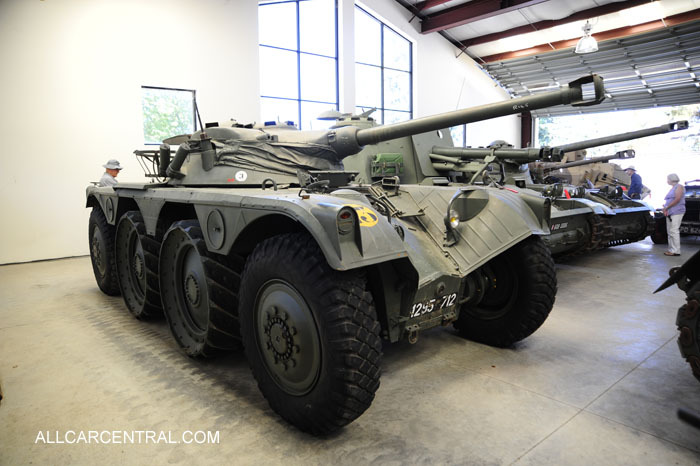 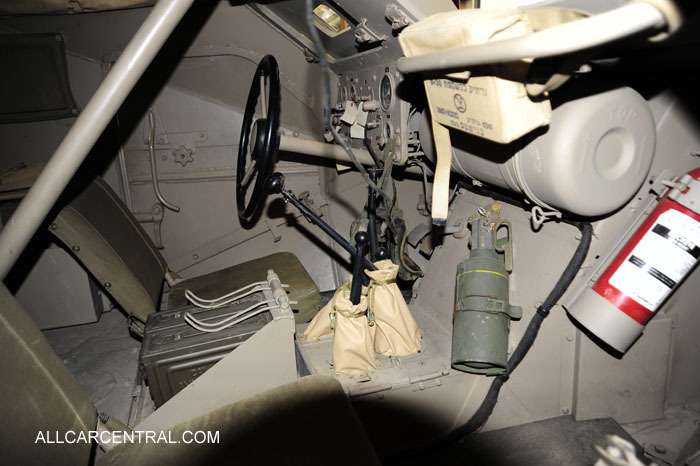 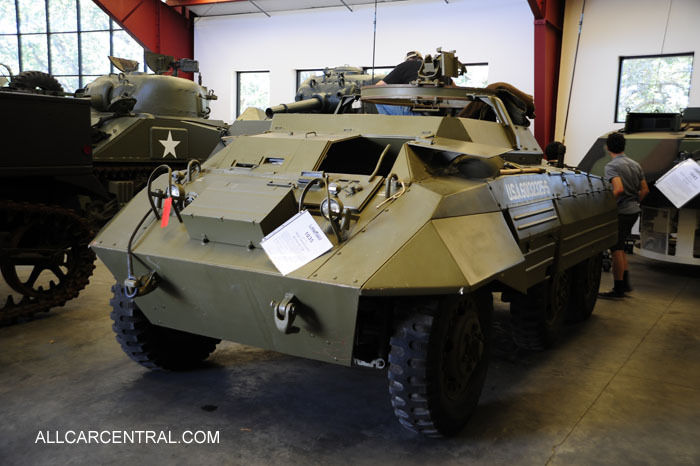 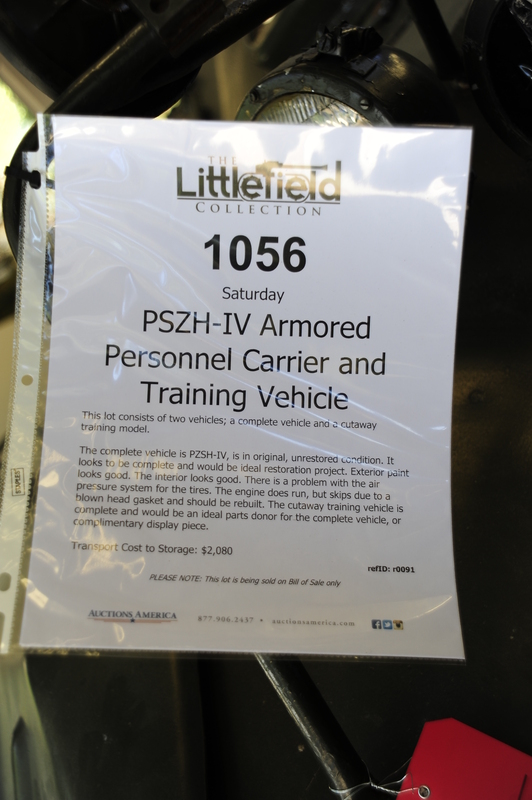 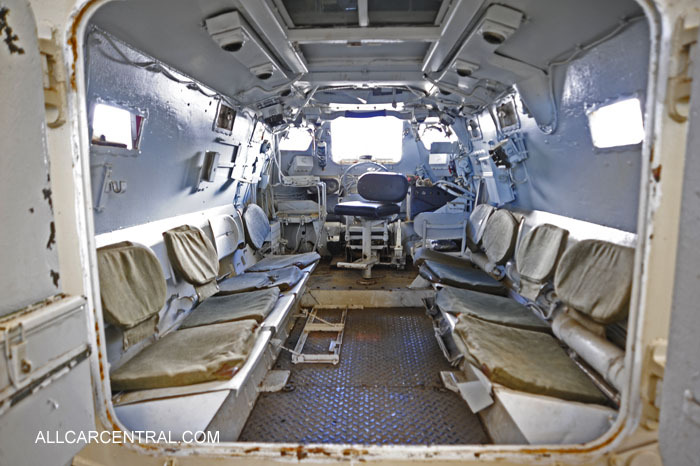 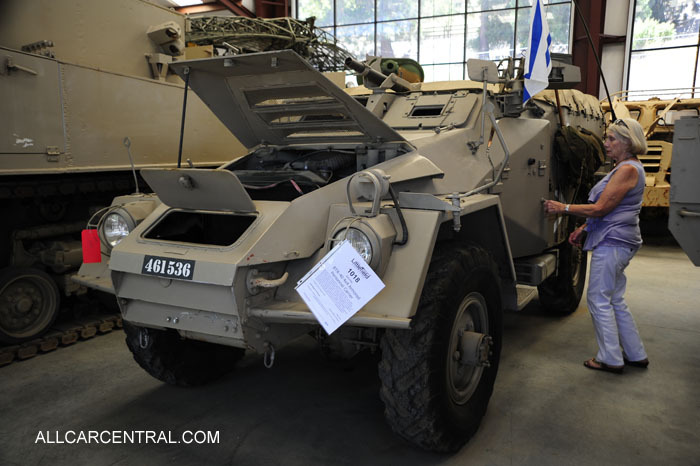 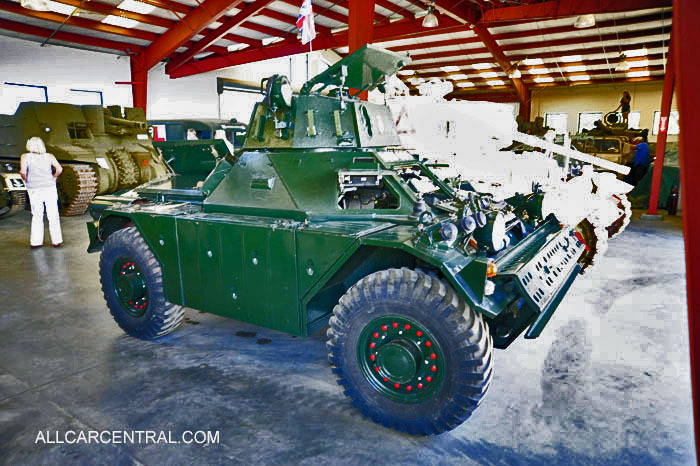 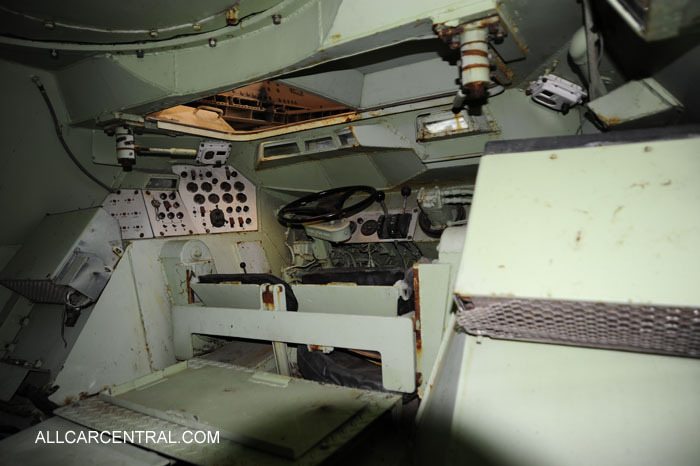 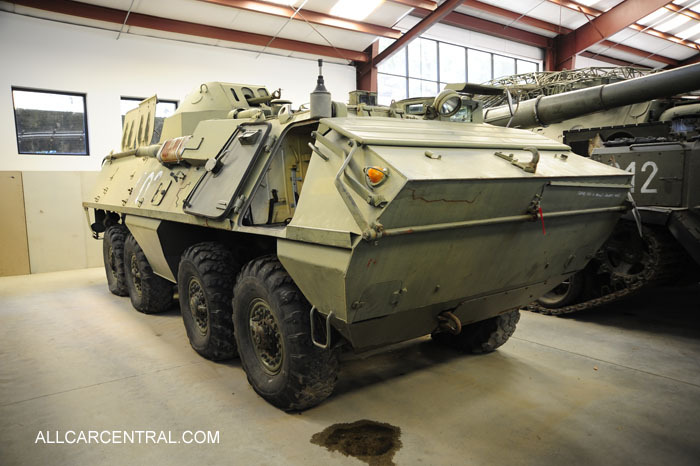 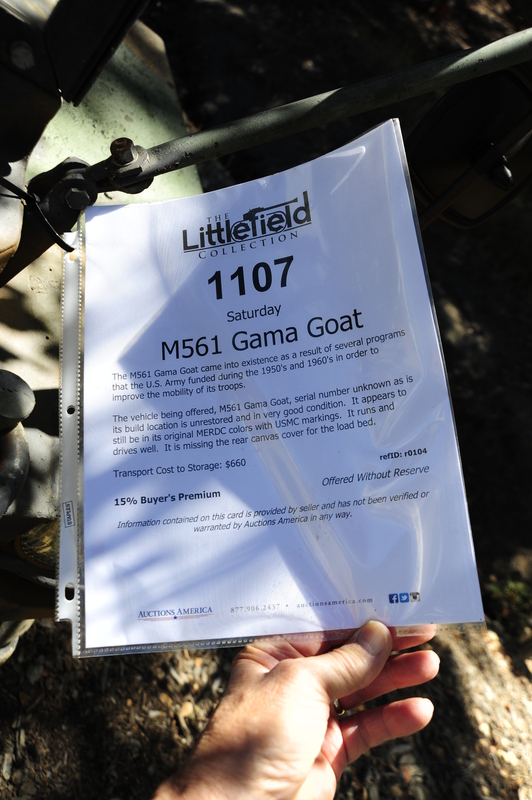 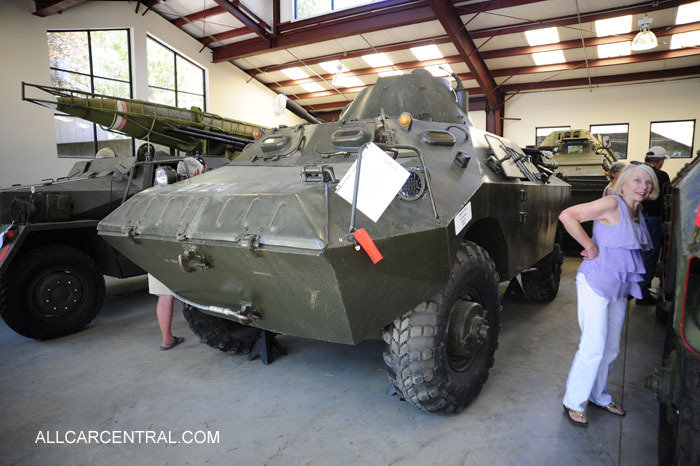 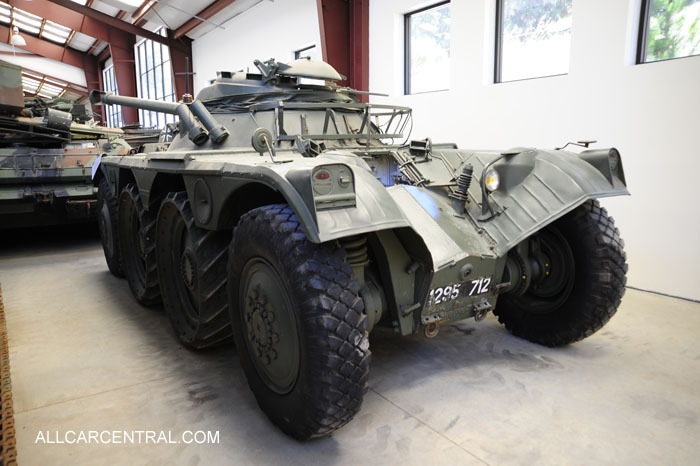 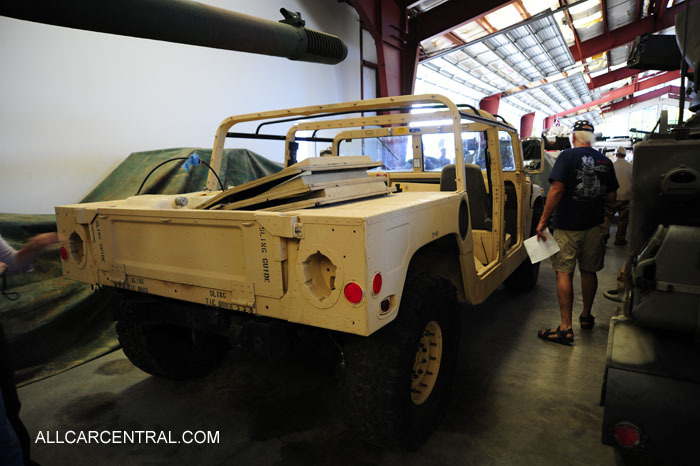 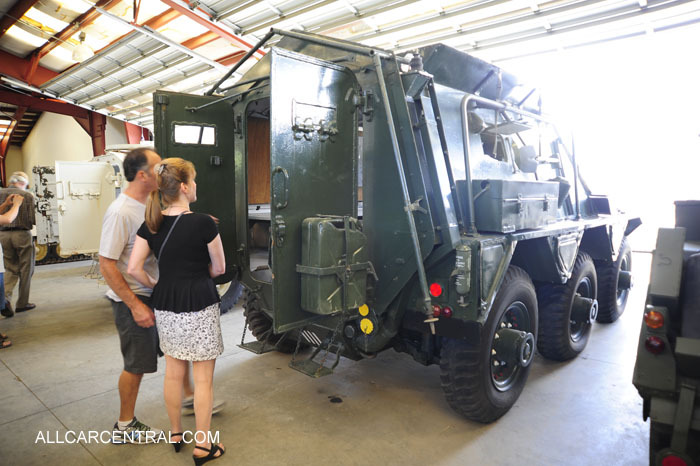 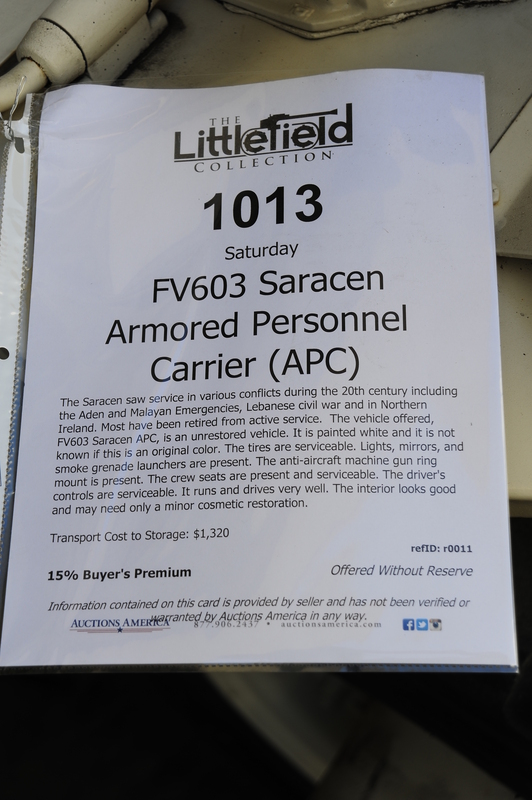 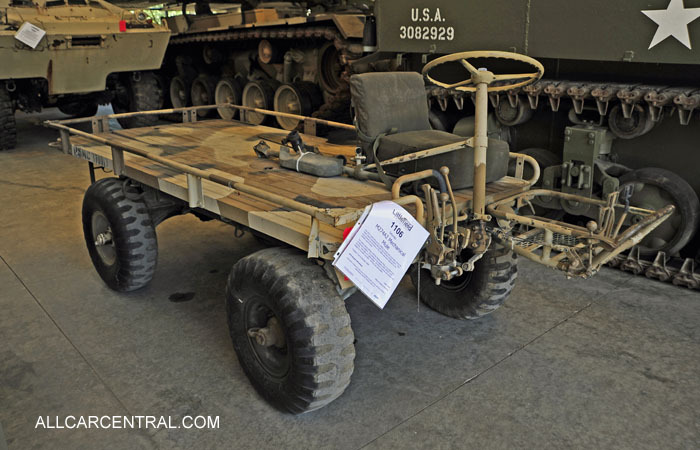 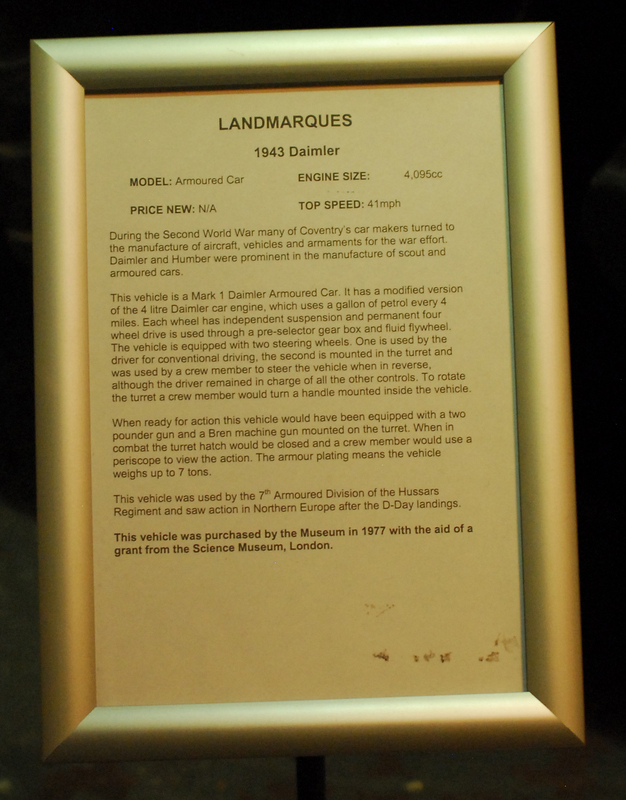 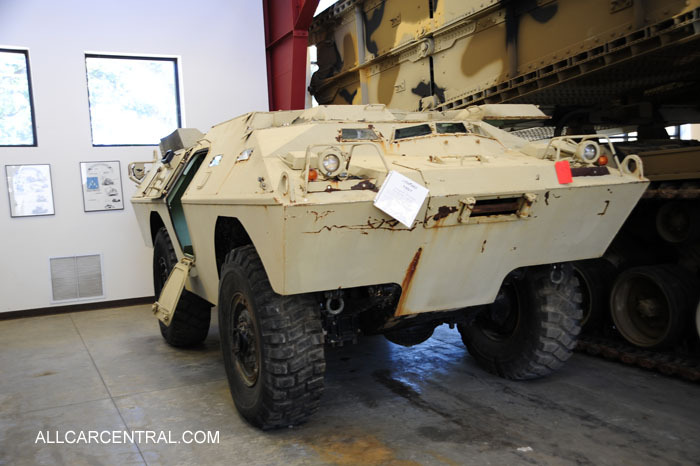 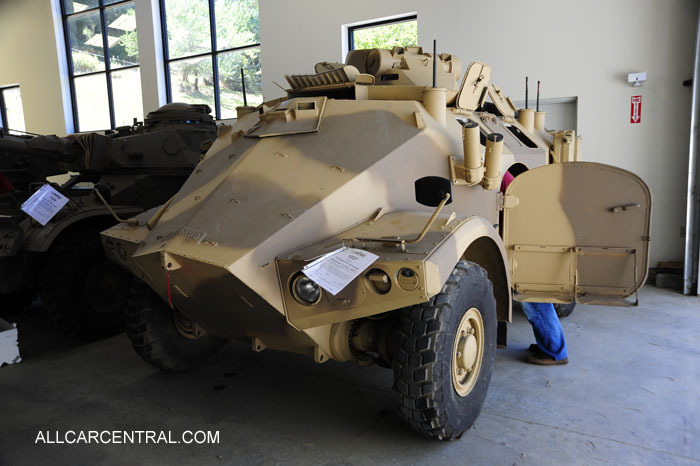 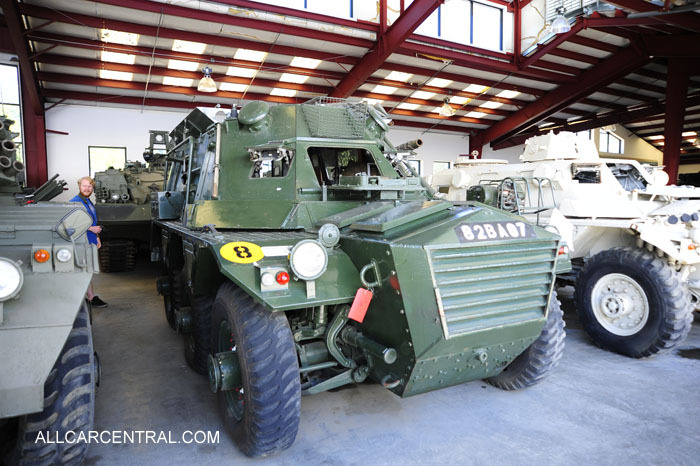 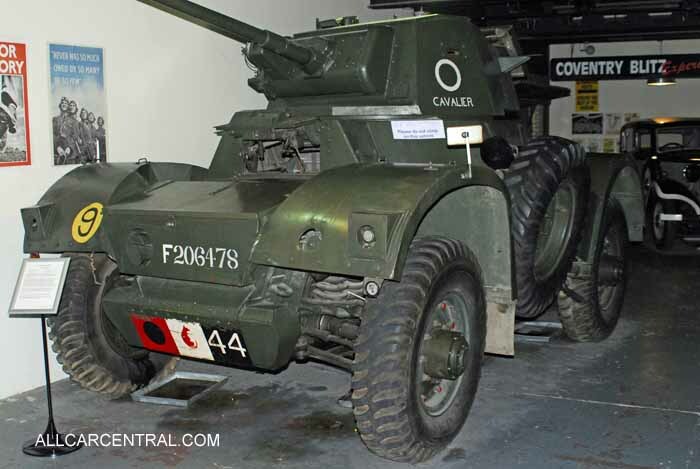 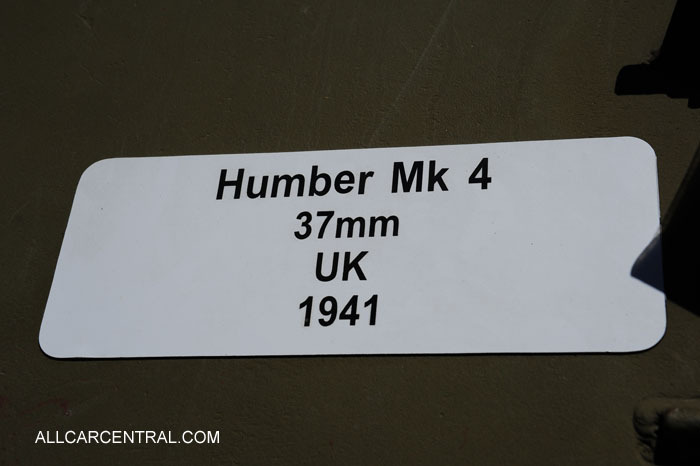 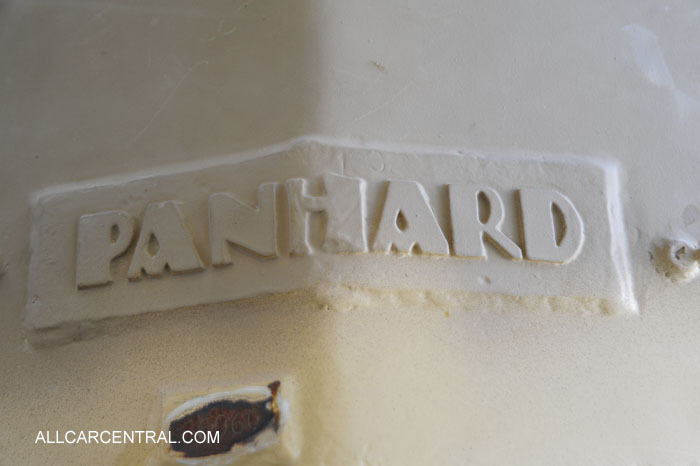 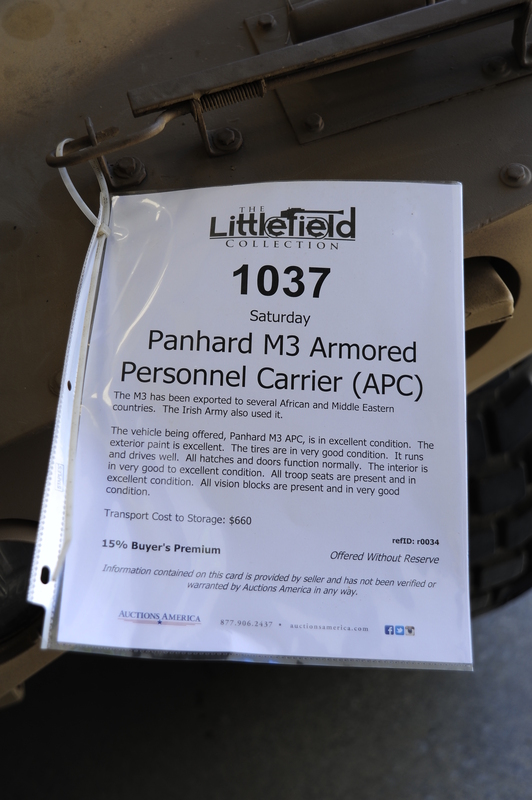 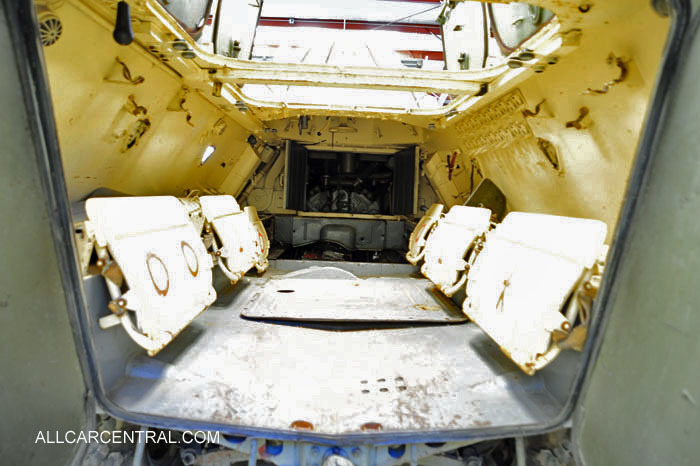 This Gallery is limited to wheeled vehicles with or without armament. 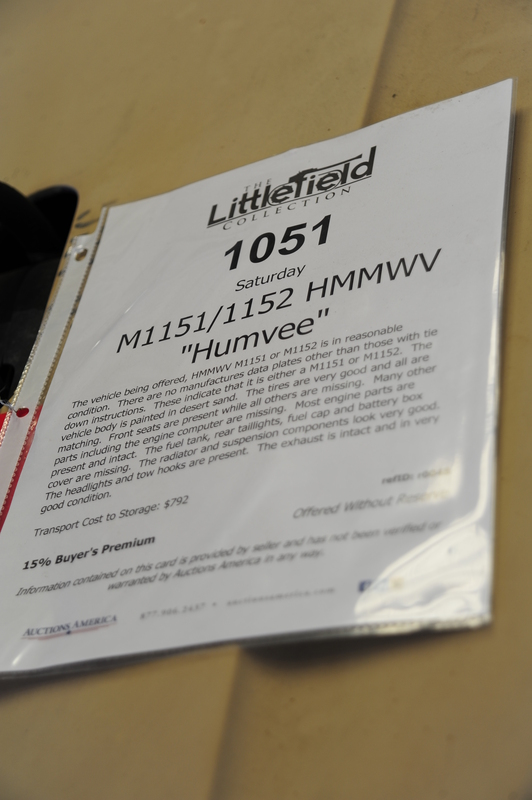 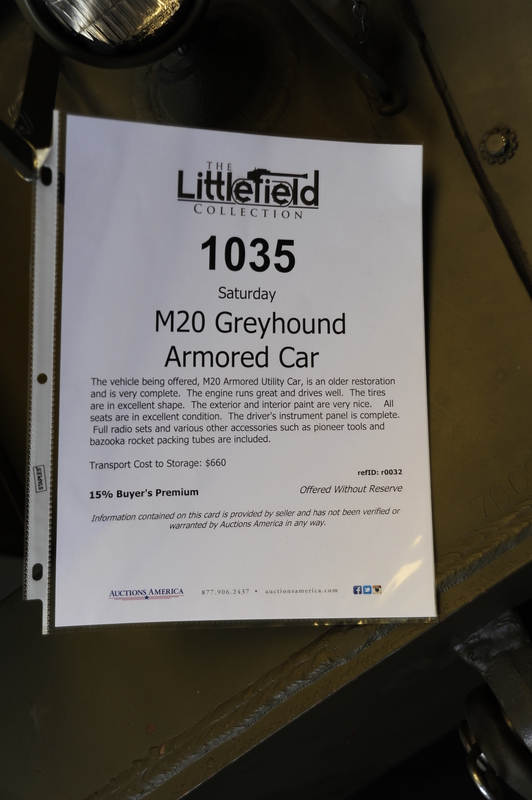 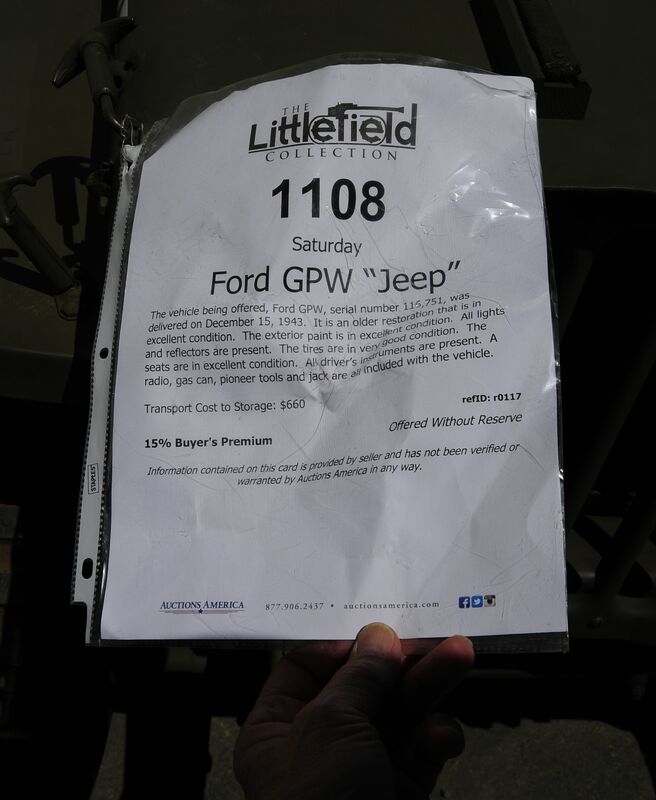 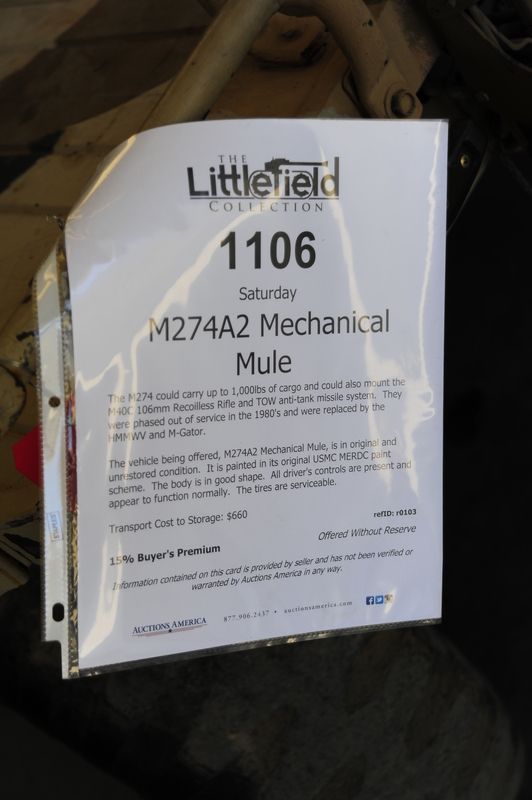 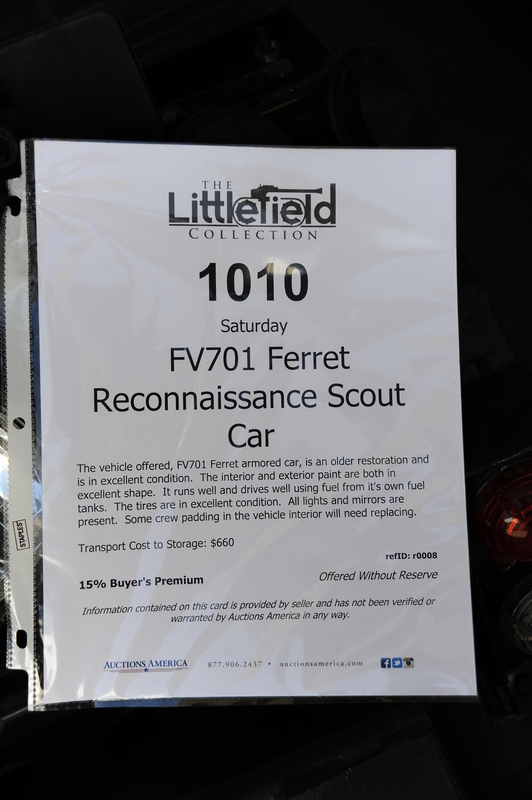 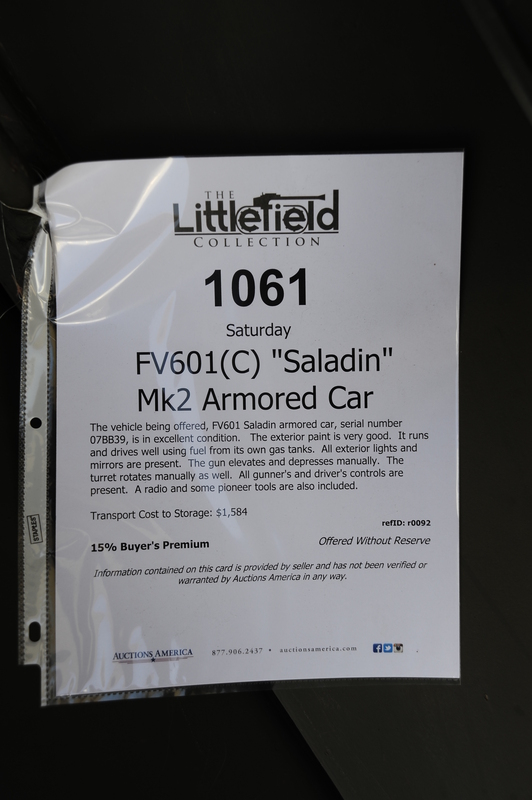 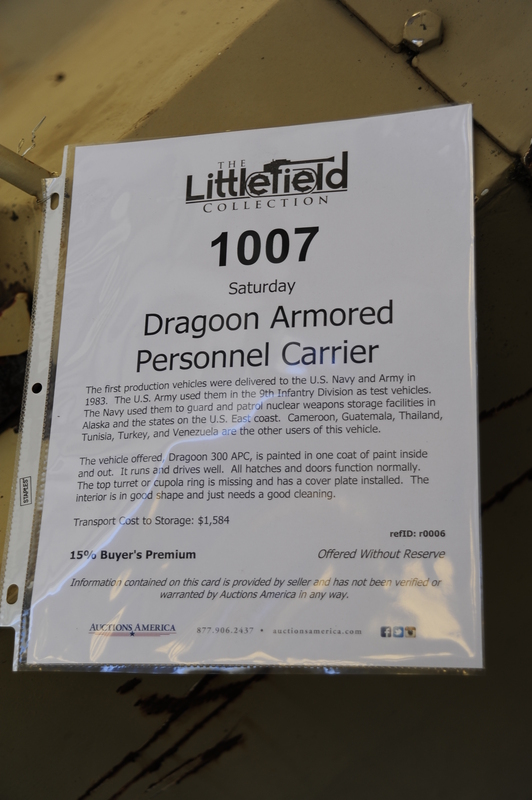 The Littlefield Collection was assembled by Jacques Littlefield and spans from World War I through the Gulf War. 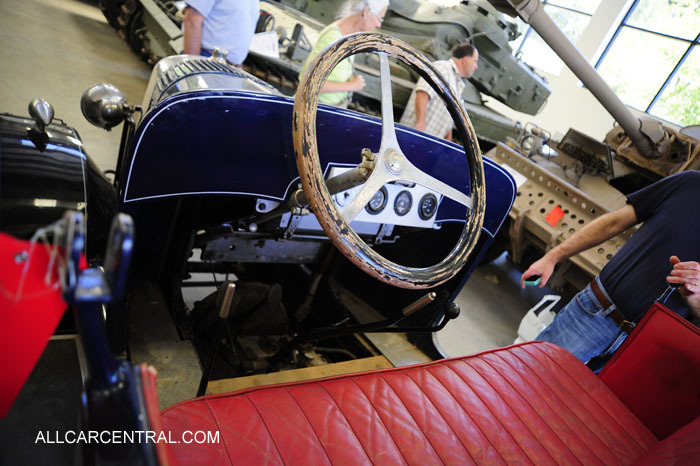 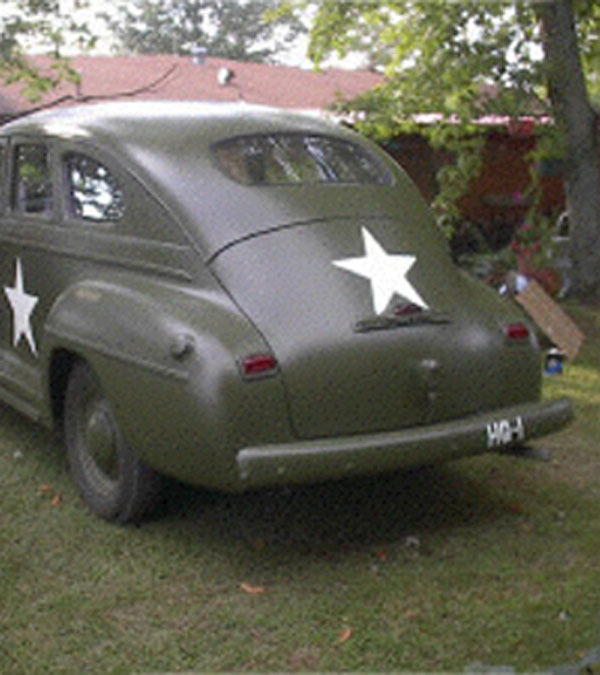 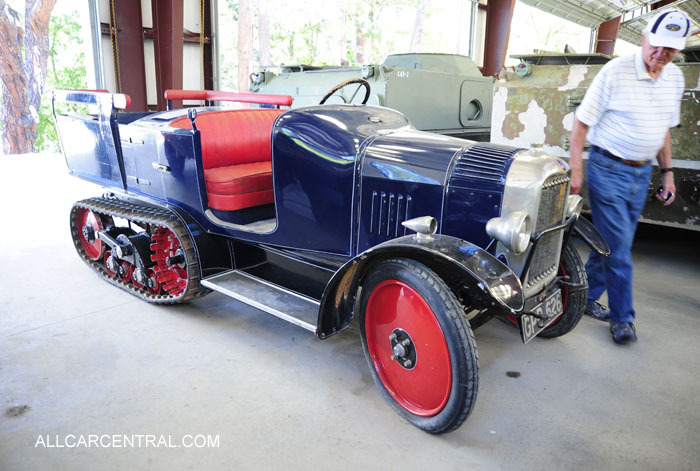 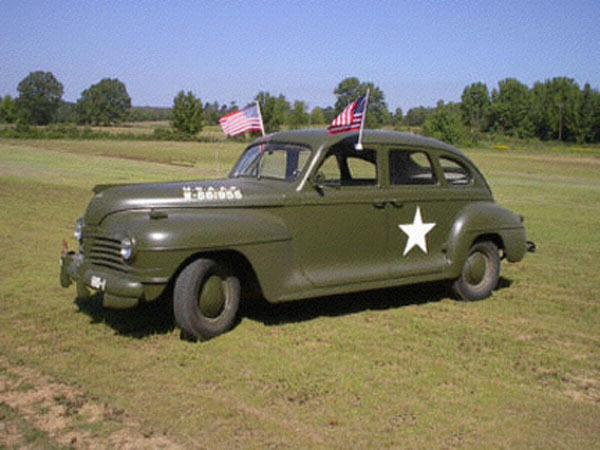 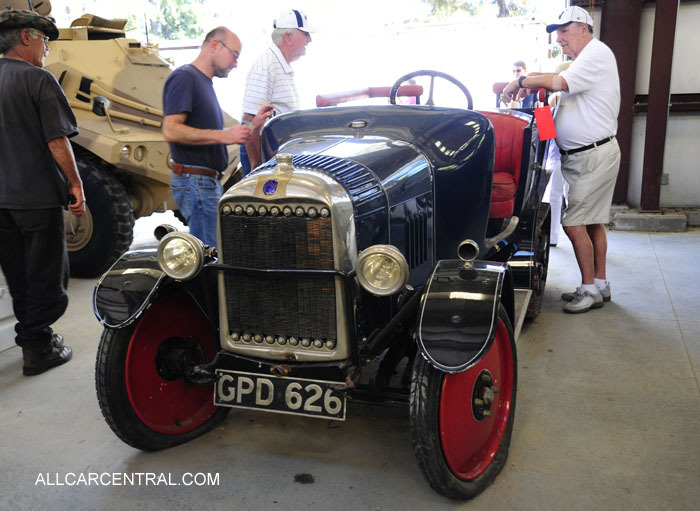 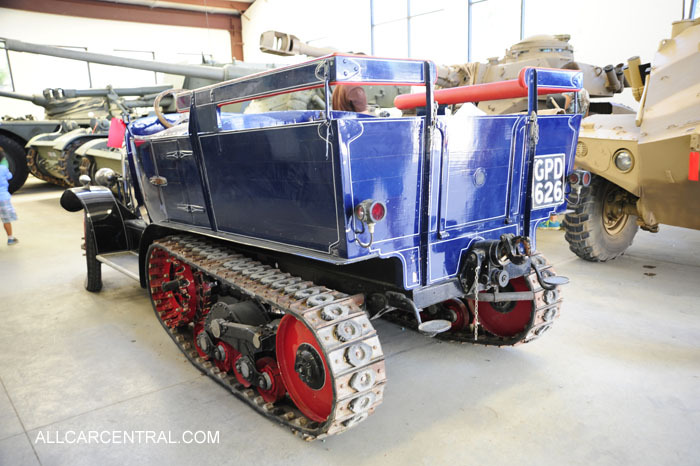 Upon Jacques untimely death in 2009 his family donated the collection to the Collings Foundation which will move most of the tanks and other vehicles to a museum at its Stow, Massachusetts, headquarters.